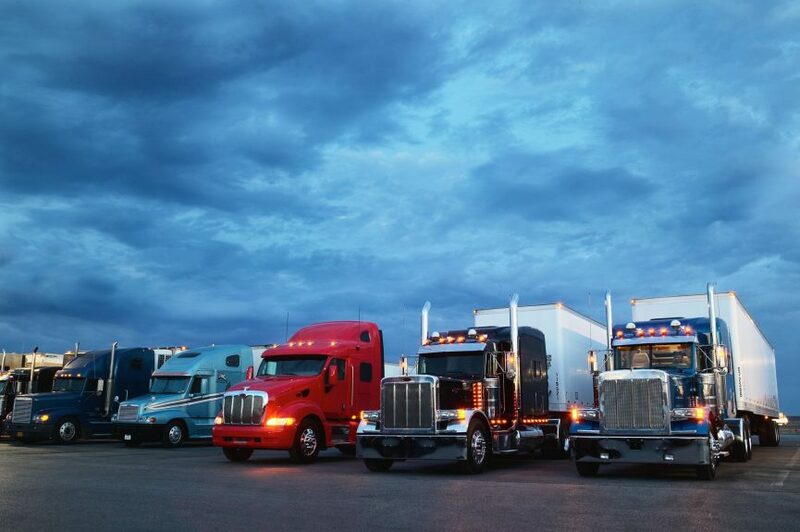 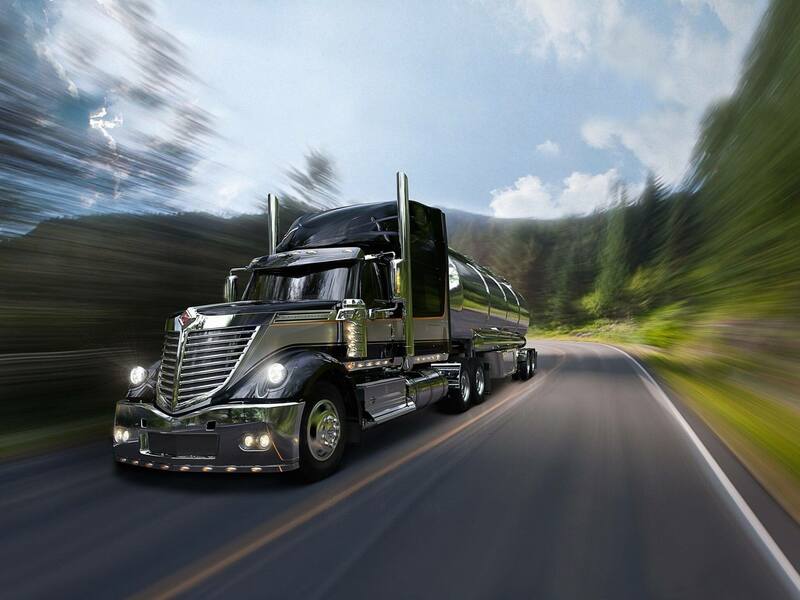 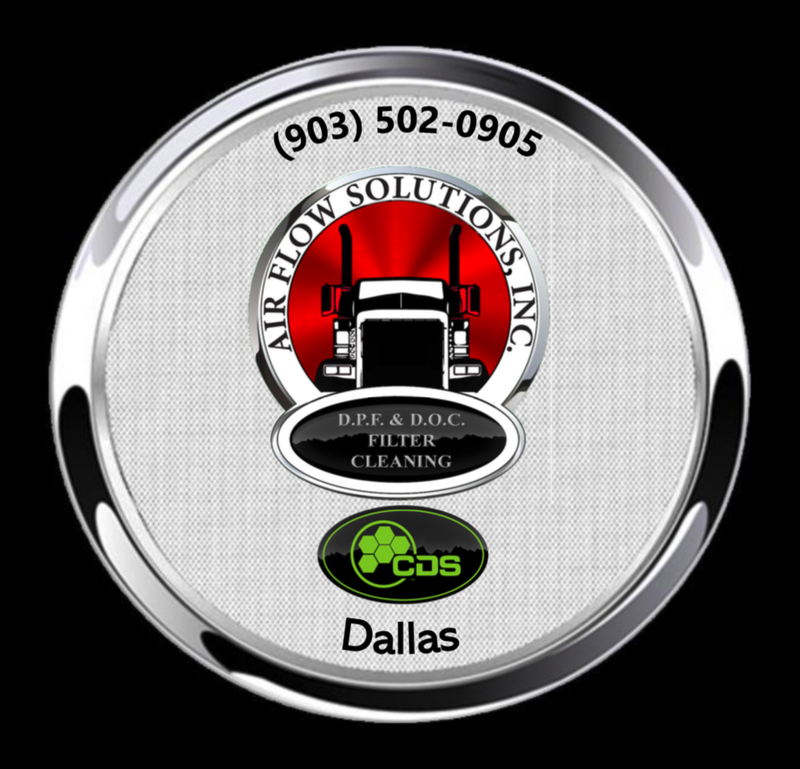 When it comes to best quality, fast turnaround Diesel Particulate Filter (DPF) and Diesel Oxidation Catalyst (DOC) cleaning in Dallas and Fort Worth Texas; “Discover the difference” at Air Flow Solutions, our Clean Diesel Specialists™, Dallas affiliate. 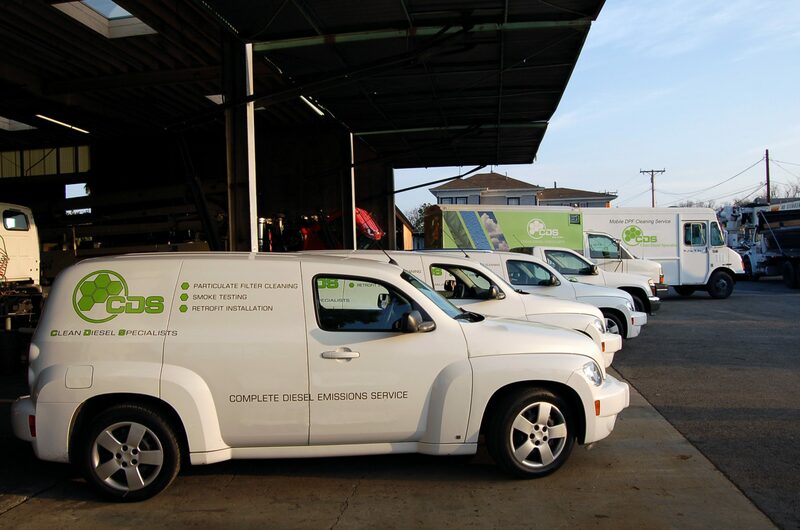 Achieved through the combined rigor of in shop leadership, meticulous technician craftsmanship and the use of proven DPF-DOC Cleaning equipment, Billy, Leann and the CDS Dallas Team invite you to experience the difference they deliver. 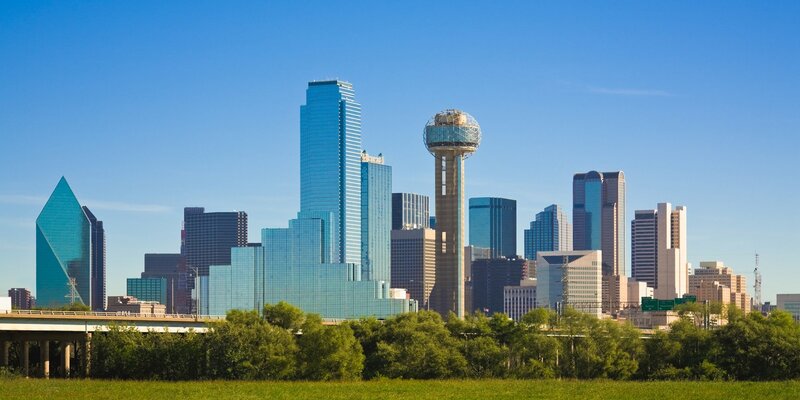 CDS Dallas serves Dallas – Fort Worth, and the counties of Collin, Dallas, Denton, Ellis, Fannin, Grayson, Henderson, Hill, Hood, Hopkins, Hunt, Johnson, Kaufman, Lamar, McLennan, Navarro, Parker, Rockwall, Smith, Tarrant, Van Zandt and Wise.